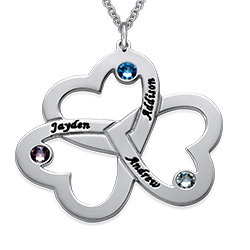 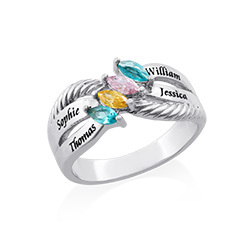 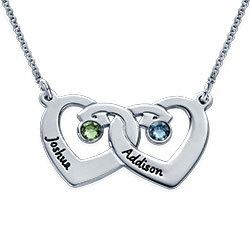 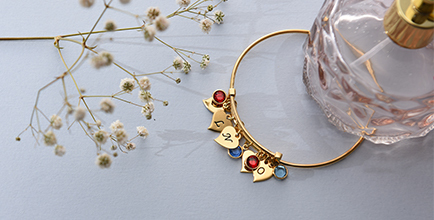 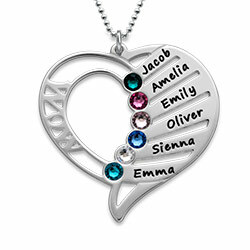 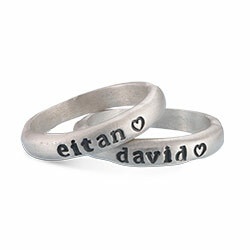 The tree of life offers special significance, especially when it is used to remind its wearer of her family. 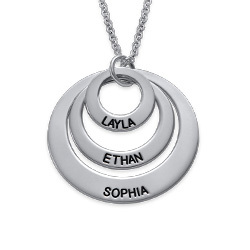 Our Tree of Life Circle Necklace is sure to enchant mom from the first moment she sees it, thanks to its marvelous profile and subtle script. 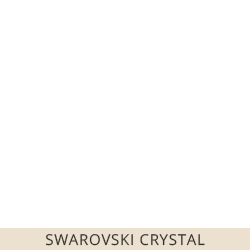 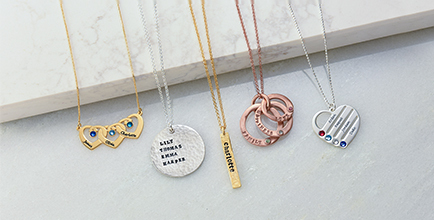 Beautifully shaped and lovingly layered, it brings a meaningful touch to her jewelry wardrobe and is sure to be an instant favorite. 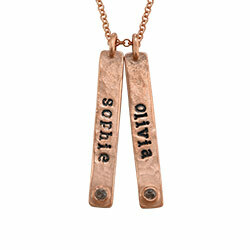 This beautiful hammered necklace is made with sterling silver. 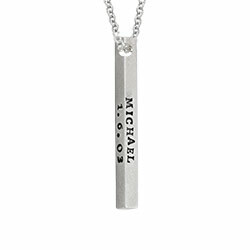 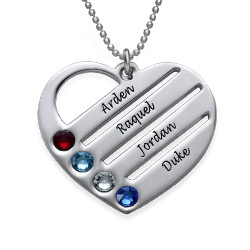 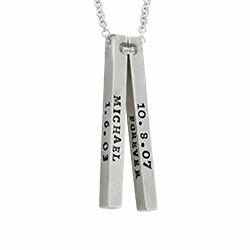 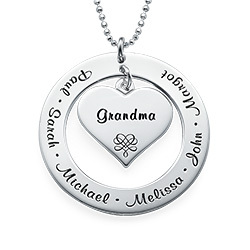 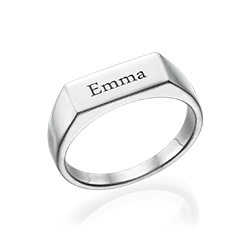 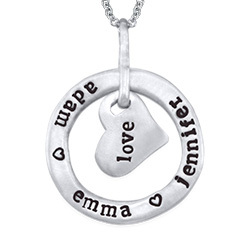 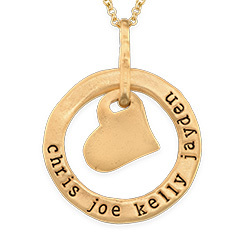 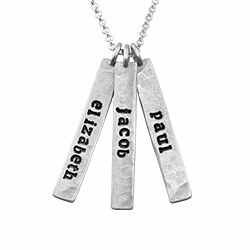 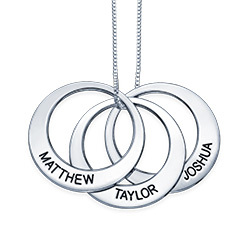 The central tree is surrounded by a lovely, textured disc that includes names or words that hold significance to the wearer, and hangs from a matching rolo chain in your choice of length. 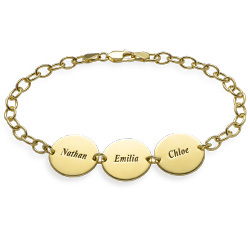 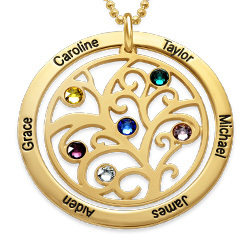 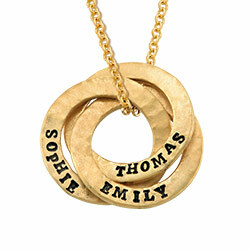 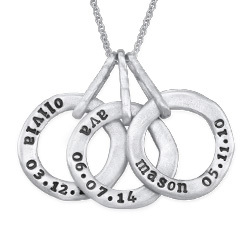 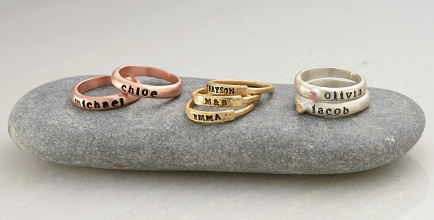 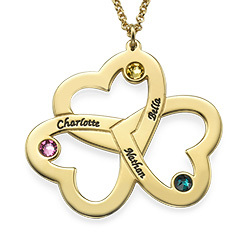 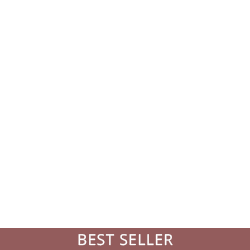 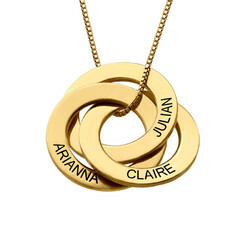 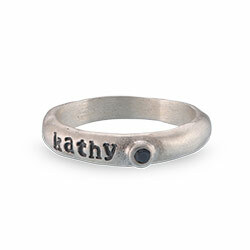 View our Family Tree Jewelry collection to see additional options, including this favorite in gold plating.